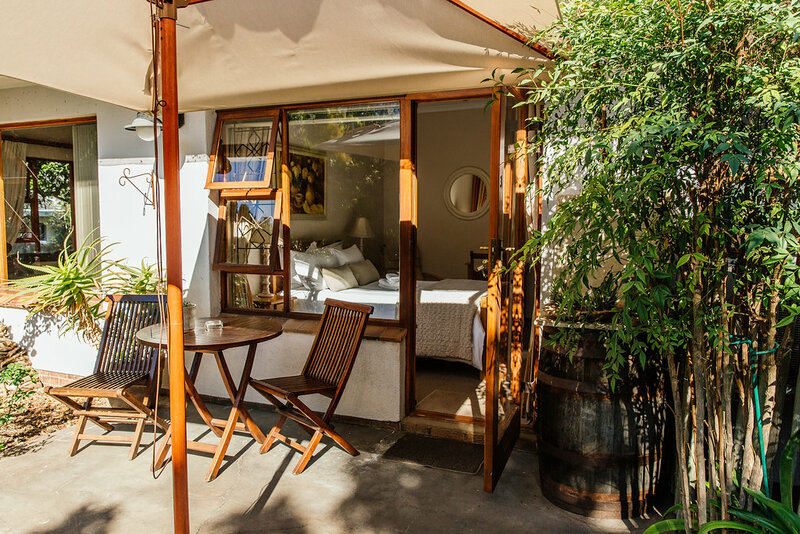 Our Bed and Breakfast’s name, niederHeim B&B, is derived from our surname and means ‘netherHome’ – your home away from home down in the Mother City. 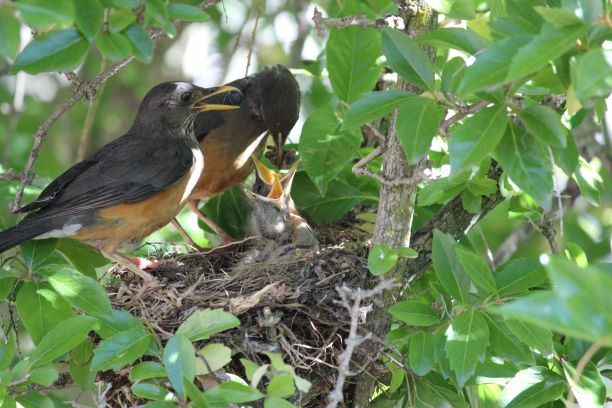 We, Esther and Jan Nieder-Heitmann, resident owners and managers of niederHeim B&B, cordially invite you to share our spacious, up-market and charming home and garden in leafy Loevenstein, Bellville, Cape Town where a myriad of indigenous Cape birds frequent our garden while delighting in our bird bath – a moss and fern-clad fountain crafted by nature from Table Mountain sandstone. 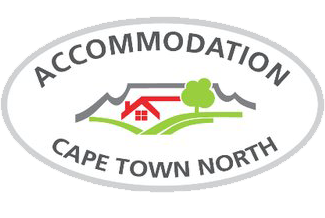 At niederHeim B&B we pride ourselves in combining warm Cape Dutch hospitality, beauty, style, luxury, cleanliness, tranquillity, privacy and safety. In consideration of the interests of all guests, we welcome all and sundry. 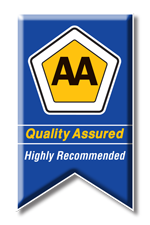 We deem your safety, belongings and vehicle of high importance, hence our fenced premises within which you safely park your car. 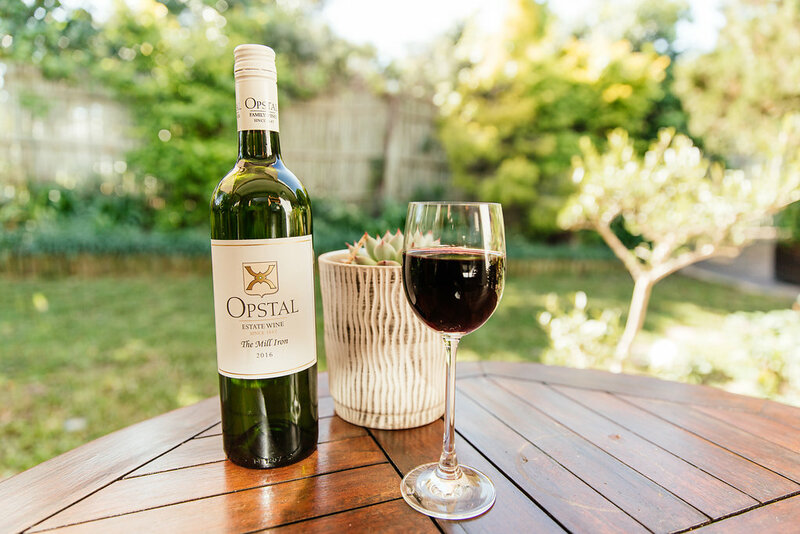 Our motto: ubuntu – hospitality – botho – gasvryheid succinctly expresses our values and our ability to provide service in a number of South Africa’s official languages, including SA Sign Language – symbolised by the mingling of wine barrels and beer pots. 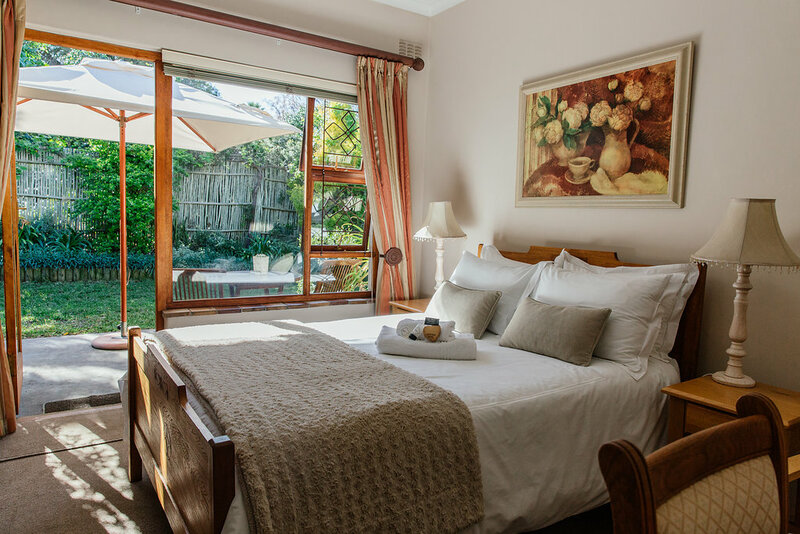 niederHeim B&B is a mere 500 m from the N1 highway and other major routes – just far enough to be serene, yet close enough to have ready access to business, recreational, sightseeing and other places of importance. We are for instance within walking distance from the USB (University of Stellenbosch Business School) whereas the offices of IX Engineers are just around the corner. Our spacious lounge, often used by students and business people alike for conference and study purposes, offers breathtaking vistas from Hangklip through to Cape Point and Table Mountain. 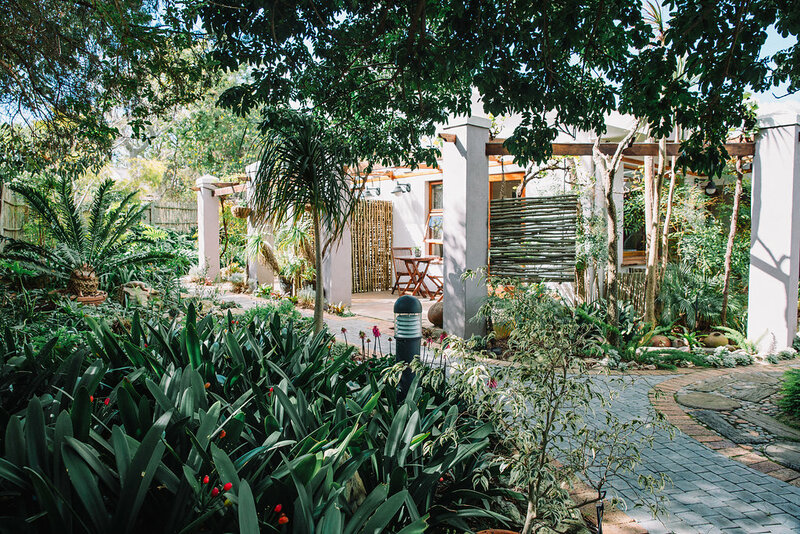 In response to Cape Town’s water scarcity, we have constructed a rainwater harvesting and purifying system that exempts guests from having to use water all too sparingly. We also manage to keep our garden lush. We installed an alternative electrical system of which the source is solar energy, stored in batteries whereby we mitigate the electricity “load shedding” that has been plaguing our country, as well as the climate crisis caused by excessive carbon emissions. For your convenience, it uninterruptedly keeps on computers and modems, TV’s, their decoders as well as fridges. All lights are also switched over to this installation in case of power cuts. Similarly, our water heating is primarily solar powered. Cooking has been converted to clean-burning gas, uninterrupted by power cuts. 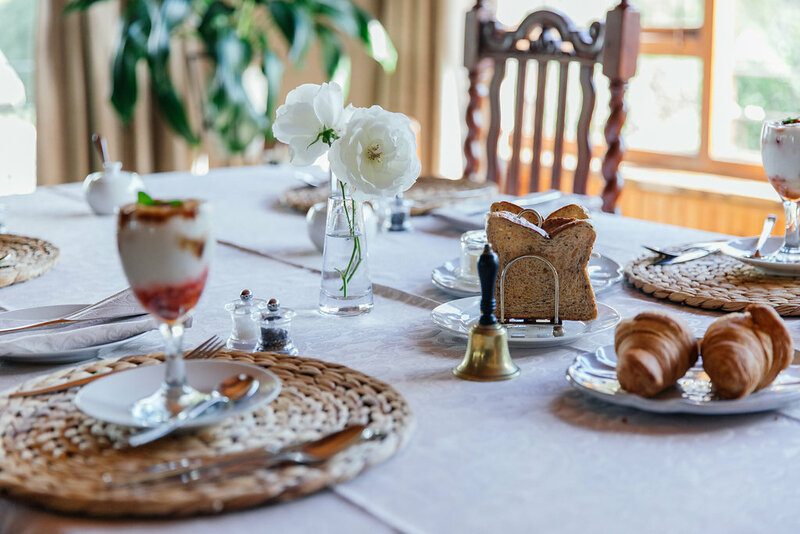 We would like to welcome you at niederHeim B&B where affordable, friendly and professional service is offered in a charming and tranquil environment.